What did あなた think of Blindspot - Season Two Premiere? How did あなた like the Season 1 Finale? Things aren’t going so well at the FBI. Sure, the whole Remi ordeal is over with, and Shepherd is no more, but that doesn’t mean everything’s rosy. 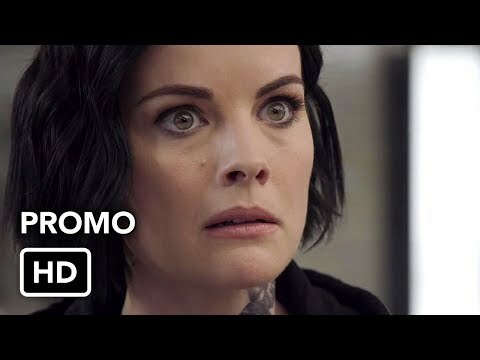 “Blindspot” has been renewed for Season 3 at NBC. What is the name Of Blindspot Episode 3.